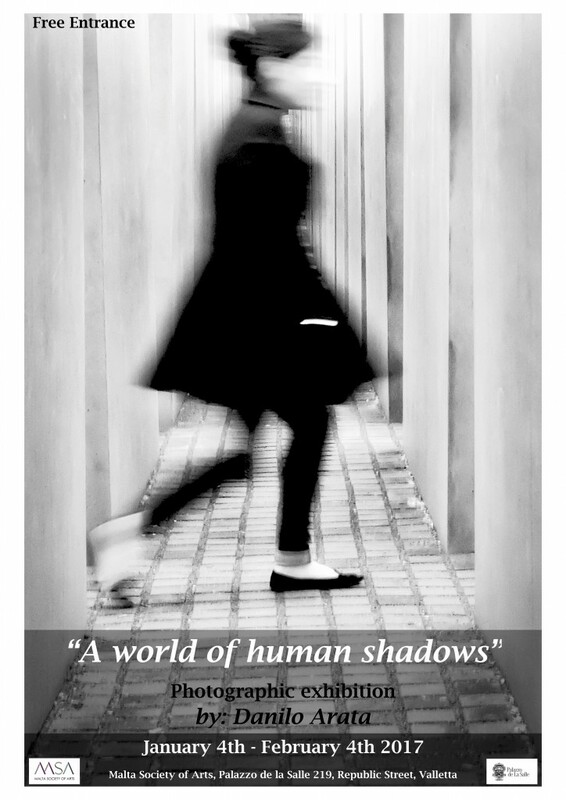 Between the 4 January and 4 February 2016, Italian pilot and photographer Danilo Arata will present “A world of human shadows” at the MSA’s courtyard. This exhibition represents a significant milestone for Danilo’s photographic career. A pilot by trade, he spent the last 10 years flying a business jet around the world, collecting thousands of photos, trying to frame intimate and everyday moments of people belonging to their land. From Monday to Friday the exhibition’s opening hours are from 8am-7pm. Saturdays you can see Danilo’s works from 9am-1pm. Entrance is free of charge.